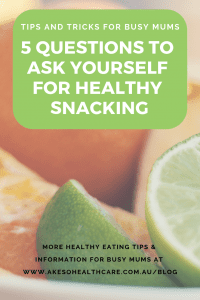 Your meals are healthy and you’re moving your body regularly, but you’re not achieving your health goals, is it because you’re not practising healthy snacking? Snacking, especially un-healthy snacking can creep in and get in the way of what you’re trying to achieve. Maybe you’re thinking, it isn’t much, or it’s only an occasional thing…but all these small deviations or occasions can add up to a big effect. Especially when you consider that the more we eat some foods, the more we crave them. Ahem, sweet and processed foods, I’m looking at you. The most effective way to reduce and ultimately demolish cravings for unhealthy foods is to eat fresh, whole foods and keep it low sugar. Even at snack time. Especially at snack time. Snack foods are usually pre-packaged which means heavily processed or junk food. High in sugar, processed fats or both, and definitely high kilojoule, these are designed to be tasty but also to keep you coming back for more. Think about chips and crackers – they are so tasty but it can feel impossible to stop. They’re designed to satisfy you and increase the feel good messages in your brain, without triggering the satiety (or ‘I’m full’) signals in your body. Manufacturers design their products this way! What chance do you have?! 1. What do you reach for, or crave, when you need a snack? Cravings are messages from our bodies about its needs. 2. What do you purchase at the supermarket for snacks? Do you unconsciously buy the same thing each week? 4. Are you actually hungry? Maybe you are just thirsty, or associate certain activities or places with snacking or particular foods. 5. What can you do or eat instead? Perhaps there is a whole foods version of your favourite snack. Maybe you can sip some water or get up and go for a walk around the office. Is it anxiety or procrastination driving the snacking? So what are some healthy snacks? Fresh, raw vegetables like celery, carrots, cucumber, kohlrabi with dip like guacamole, hommous, tzatziki, pate or a small piece of cold meat or fish. Fresh fruit (preferably low sugar varieties) with a small amount of nuts, nut butter, seeds, coconut flakes, yoghurt, cheese or chia pudding. Seedy crackers with dip, pate or avocado. A note about bliss balls and date-based bars and treats. Dates are a whole food, it is true. But they are also very high in sugar and kilojoules. Something to consume sparingly and not every day. And lastly, before I finish, I do want to say that if you are eating enough healthy fat and protein in your meals, there shouldn’t be a need to snack. Your digestive system isn’t designed to process lots of small meals. It needs time to digest and absorb the nutrients from the food you eat. If you aren’t feeling satisfied after your meals, can’t decipher your body’s cravings, or can’t work out some healthy snacking options for yourself, I can help you get on track with a Wellness Check consultation. They’re done when you’re well, to prevent future health issues. 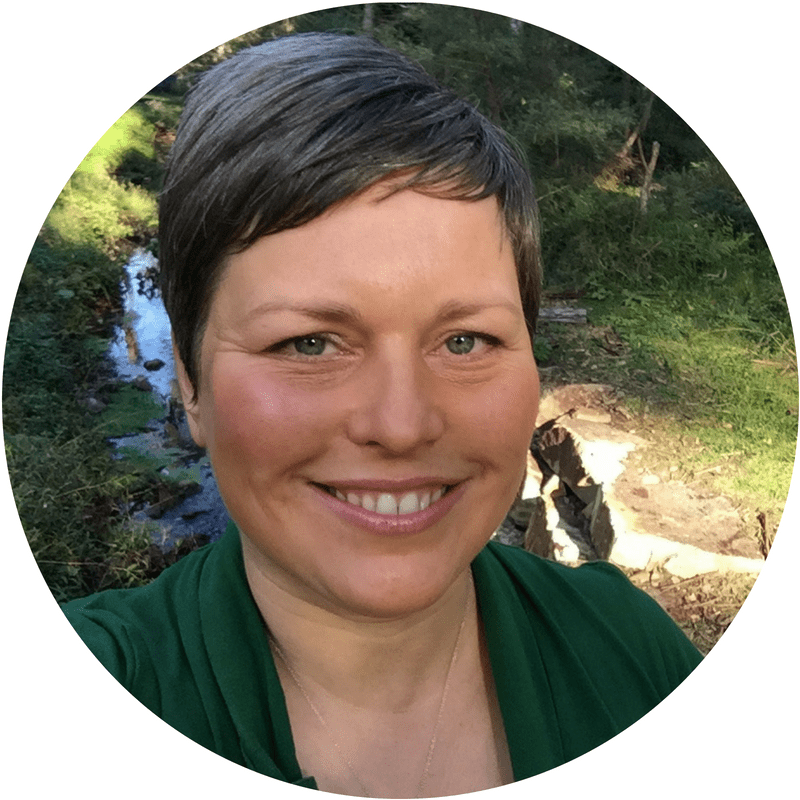 I assess your diet and lifestyle and make suggestions on what to tweak to help you reduce your disease risk factors, improve general health and increase energy levels. Find out more here. What do you think? 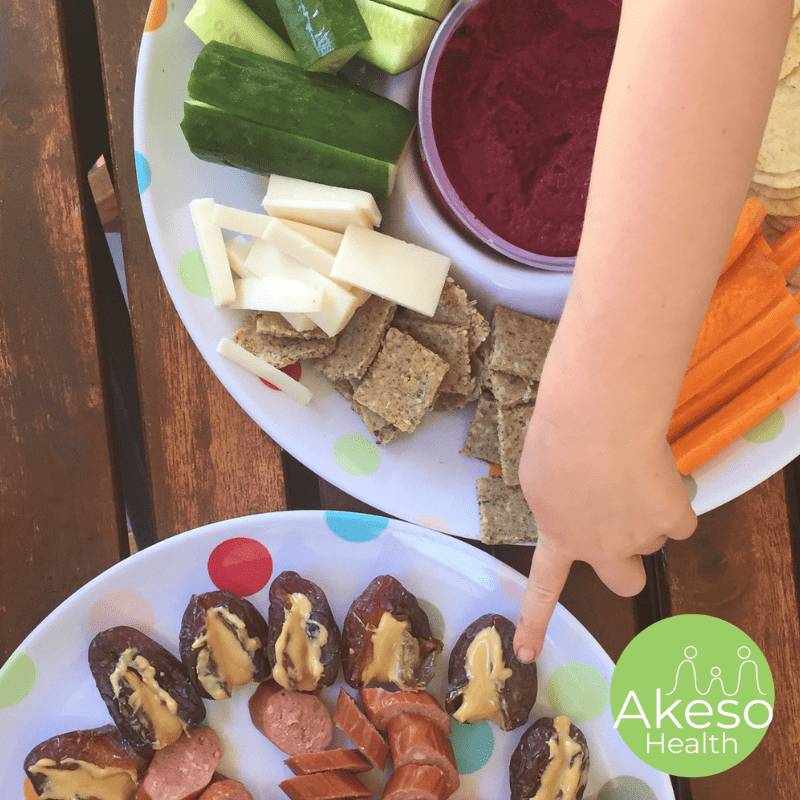 Let me know your favourite simple, healthy snack foods in the comments, or share your pictures with me over on my social media pages.